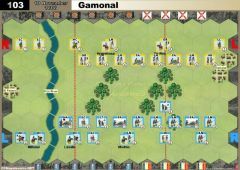 The battlefield’s terrain is dominated by several villages and by the river Utrata, which during April is unfordable. 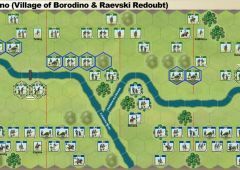 The only way to cross the river is at the ponds of Raszyn, Dawidy or Michalowice, which were all under Polish control. 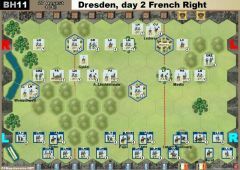 After a preparatory cannonade started at 14.00, the Austrian infantry attacked around 15.00 the Polish screening forces. The Poles gradually yielded terrain to the attacker. Austrian attempts to outflank the Polish position near Jaworowo were without success. 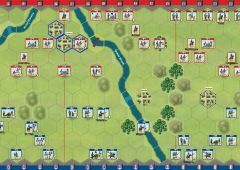 After the village of Falenty was captured at 16.00 Poniatowski launched a counterattack which evicted the Austrians from the town and re-establishing the Polish line. Around 17.00 a combined attack was launched against Raszyn. 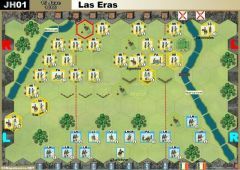 Repulsed by the Saxon units, the Austrians called up reinforcements and took the town around 19.00 but where unable to progress beyond the last houses of the village. 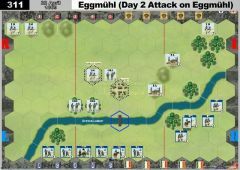 The Poles again counterattacked at 21.00 and drove the Austrians from Raszyn but were unable to recapture the causeway. Fighting progressed until 22.00 when the Poles evacuated the battlefield. The River Utrata is unfordable and can only be crossed by the bridges. 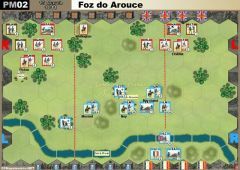 Use French (Blue) Blocks for the Polish troops. 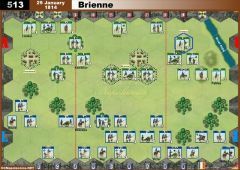 Polish Line Infantry DO NOT get the +1 vs infantry in melee, otherwise all other rules for the French apply to the Poles. 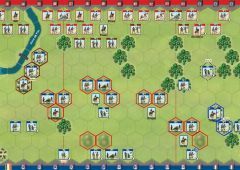 Saxon Line - 4 blocks per unit. Round down for moving fire. Retreat two hexes for each flag. 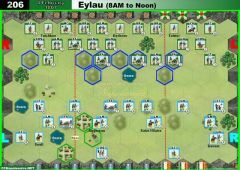 Saxon Light infantry - 4 blocks per unit. +1 Ranged fire, round down if moving. Retreat two hexes for each flag. 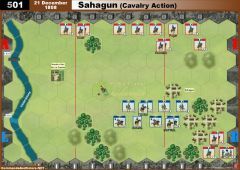 Saxon Light Cavalry - 4 blocks. Can ignore first flag. 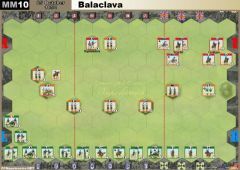 Saxon Artillery - 3 blocks. Retreat two hexes for each flag.